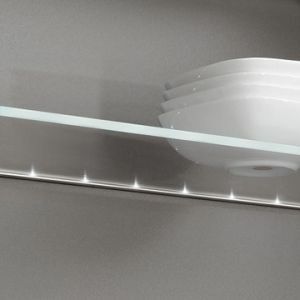 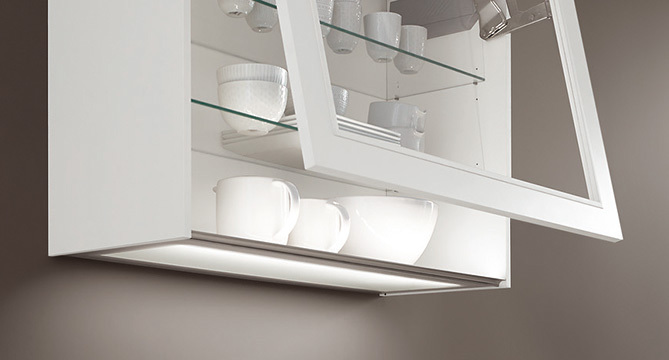 An optimum lighting plan is indispensable in the kitchen, because not all lighting is created equal! 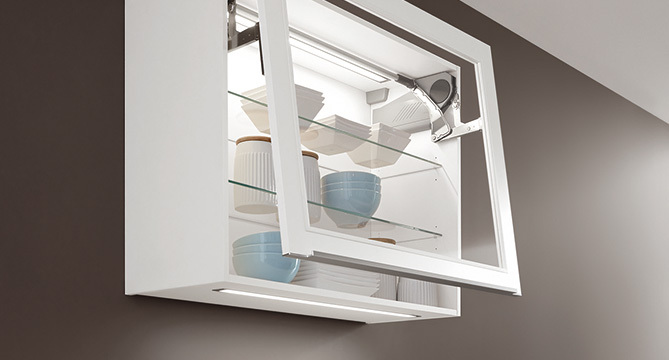 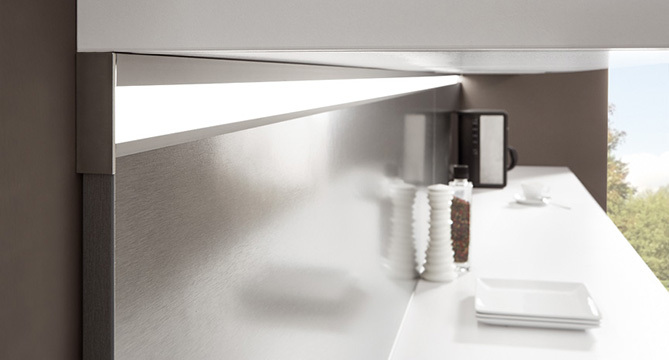 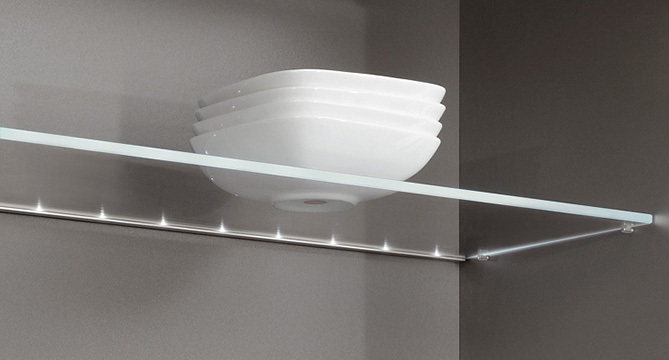 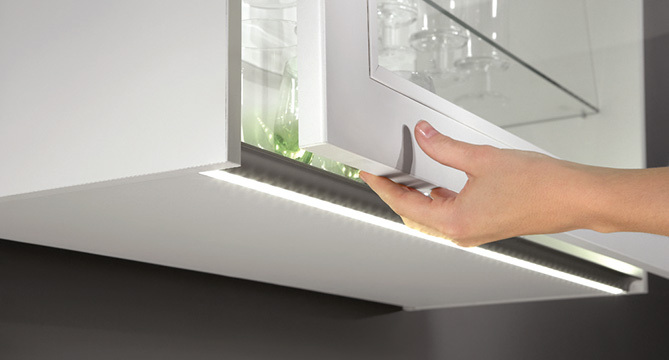 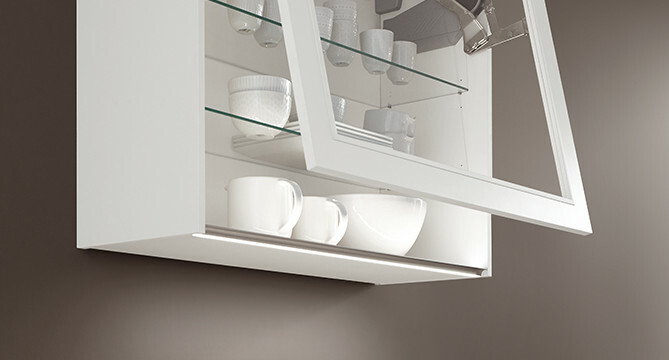 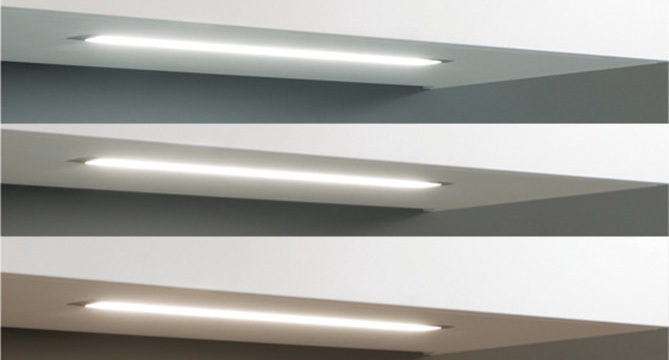 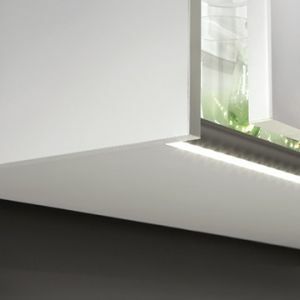 The right lighting concept supports optimum working conditions and effectively showcases the new kitchen. 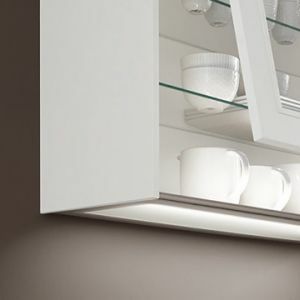 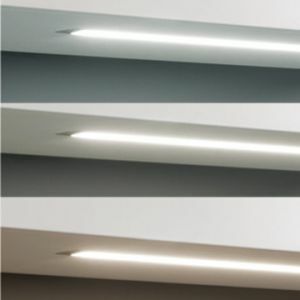 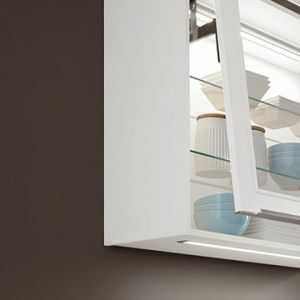 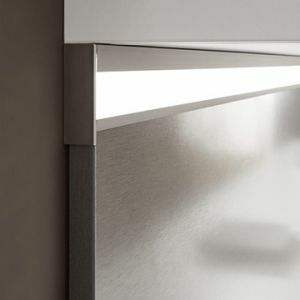 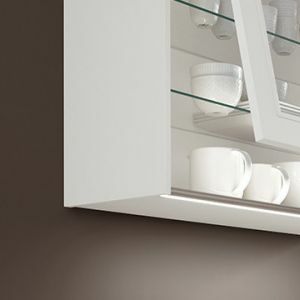 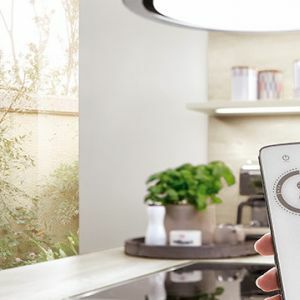 The following aspects should always be taken into account when planning lighting: Ensure that work area lighting is uniform and shadow-free as much as possible in order to optimise day-to-day tasks in the kitchen. 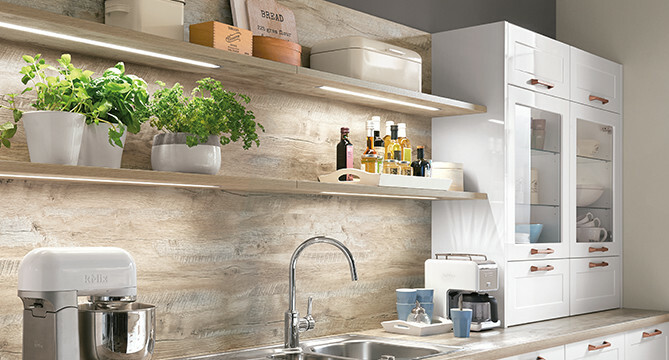 In addition to general room lighting, creating additional small islands of light mainly near the seating areas in the kitchen makes for a homely and comfortable ambience. 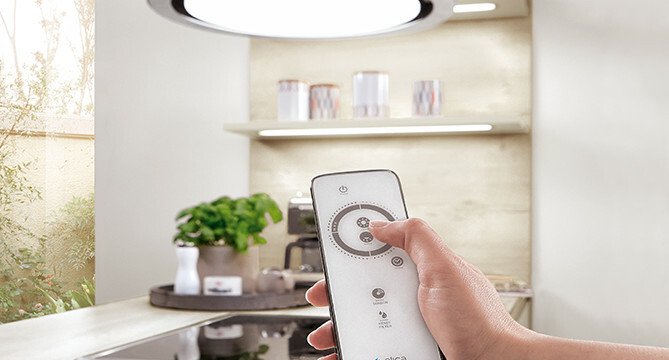 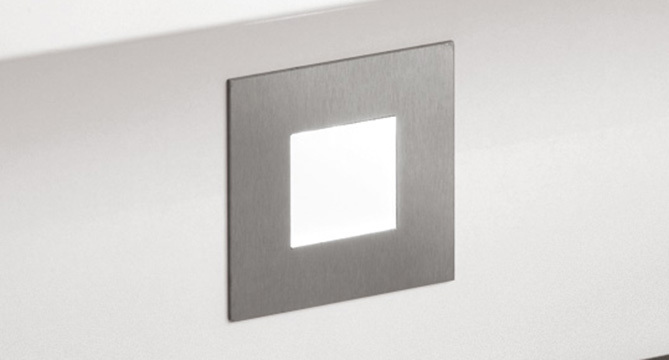 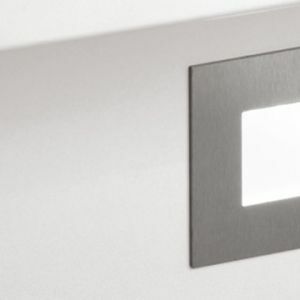 Thanks to efficient LED technology and modern control options, this can be realised simply and cost-effectively. 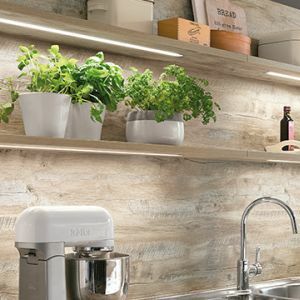 Ask your kitchen speciality retailer and find your first inspiration on the topic of light here.